Noovis designs, builds and integrates networks that support IoT and integrated technologies for clients developing Campus Networks, Critical Infrastructures, Enhanced Communities, and Smart Cities. Today’s networks demand the convergence of varied technologies and devices that previously were operated as independent networks. 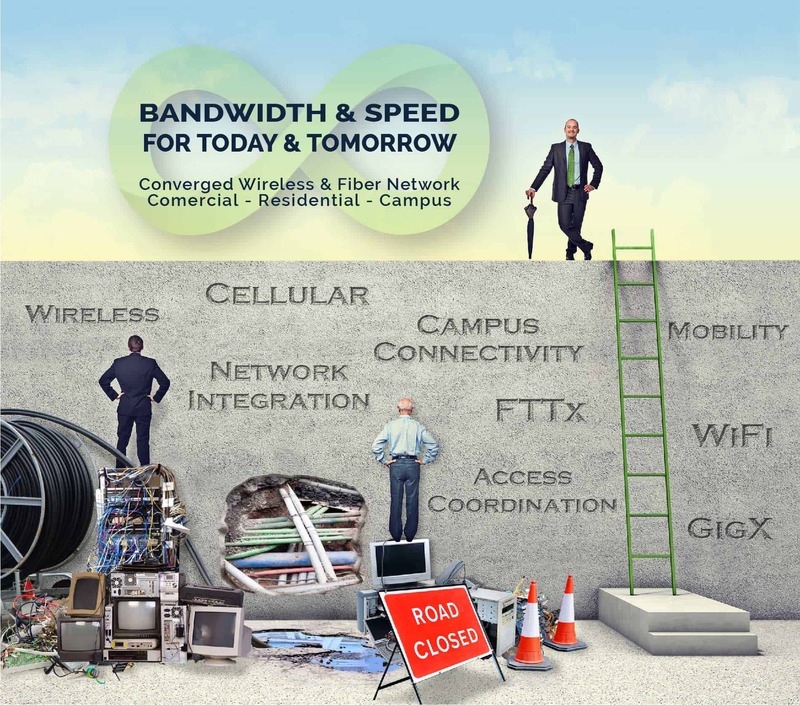 The Noovis holistic approach to campus and community-wide networks simplifies the core network infrastructure while enhancing the platform to support the diverse needs of converged intelligent networks.